Category: Books, Ancient Wisdom Tags: imagery, oracle, oracular core, philosophy, poetry, psychological tool. The Eranos I Ching Project. 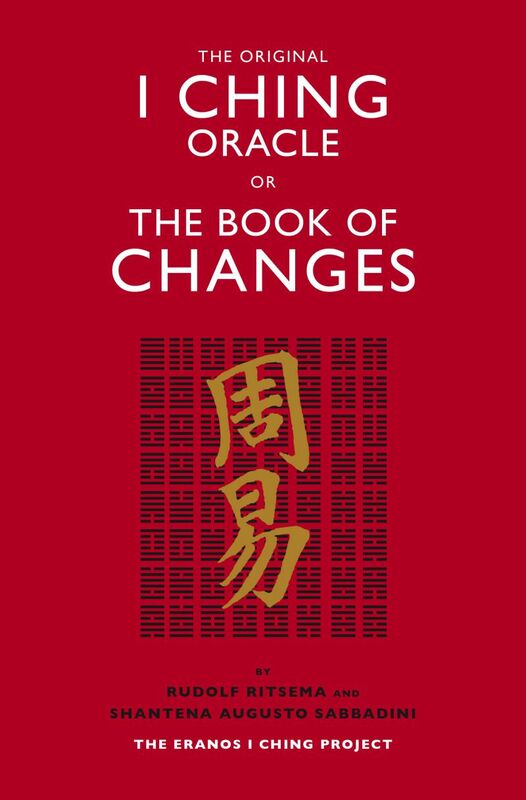 The I Ching is one of the oldest Chinese texts and the world’s oldest oracle. Accumulated from over 2,500 years of diviners, sages and shamans and born out of the oral tradition, the I Ching as we know it today is a collection of texts, imagery and advice, philosophy and poetry, divided into 64 chapters. There are 64 hexagrams, created from a collection of six lines, either broken or solid. In order to “read” from the book, you must cast a hexagram. The traditional method required yarrow sticks but nowadays is based on tossing three coins six times. 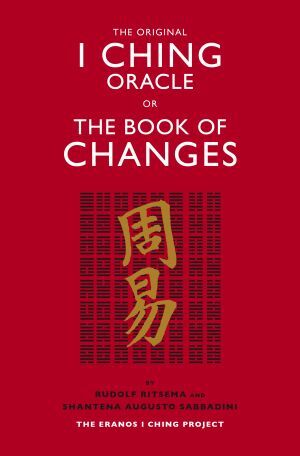 The Original I Ching Oracle or Book of Changes was inspired by Carl Gustav Jung’s insights into the psyche and researched for more than 60 years through the Eranos Foundation of Switzerland. It presents the oracular core of the I Ching as a psychological tool: the symbols interact with our minds in the same way dream images do.